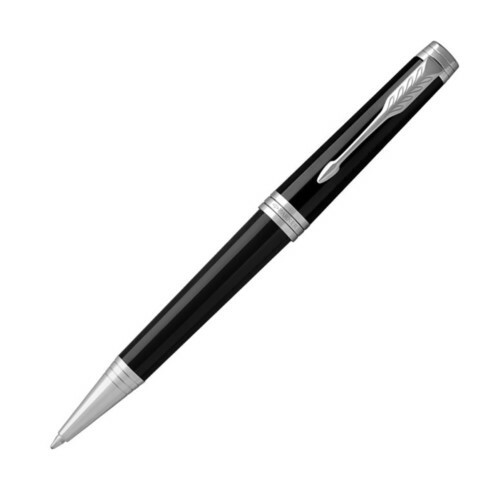 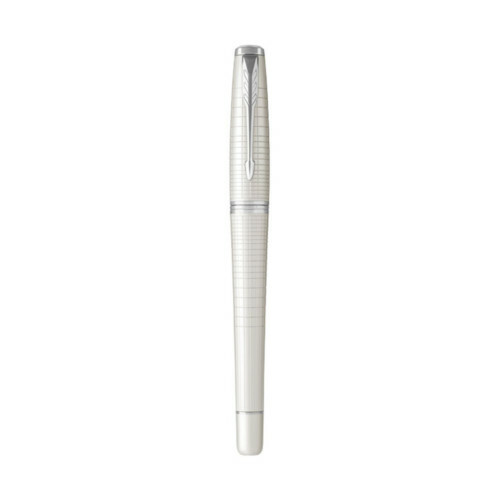 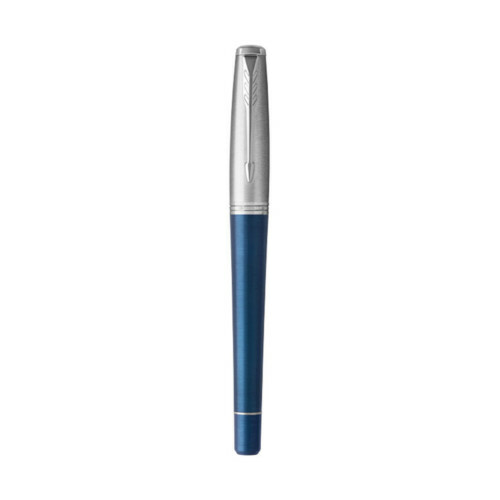 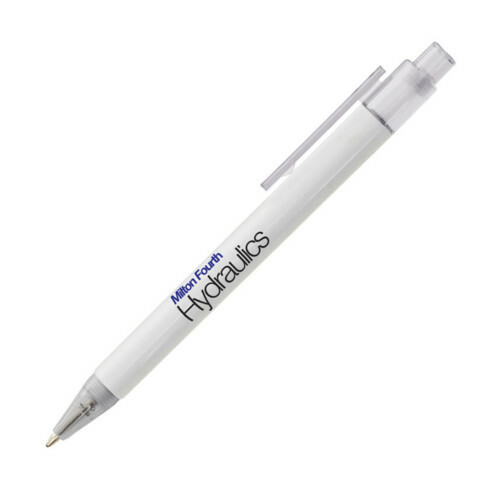 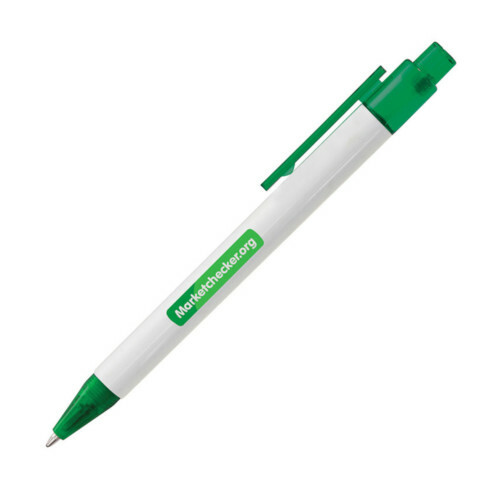 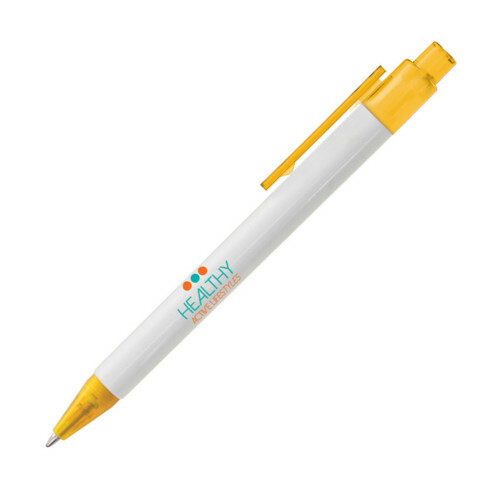 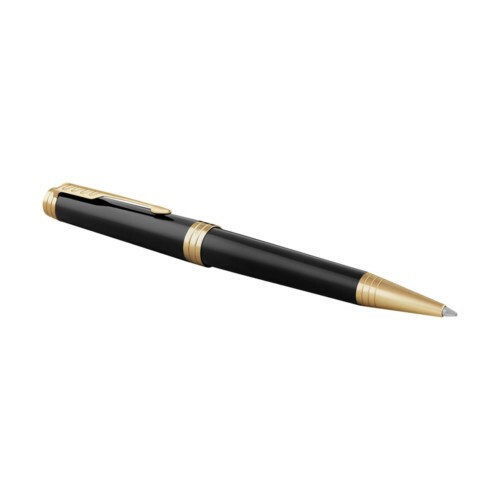 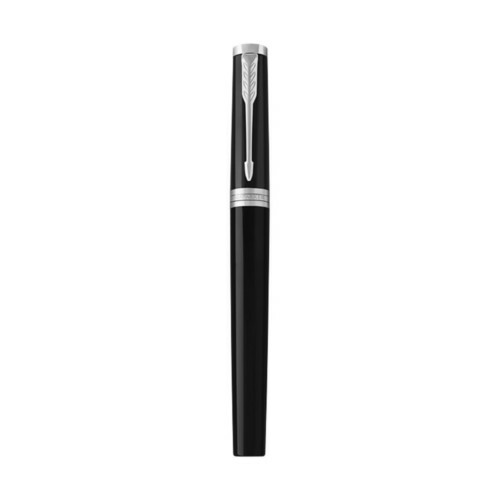 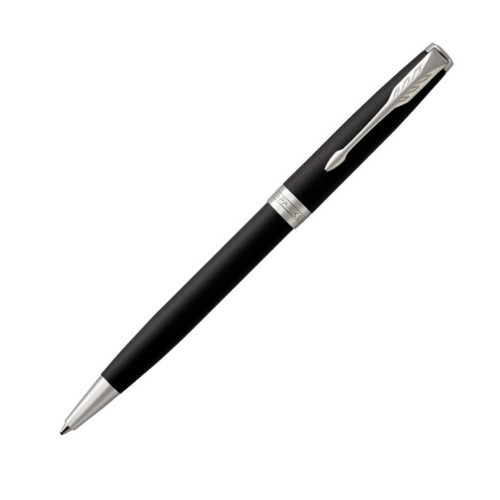 Our Calypso Ballpen offers the best value for low cost mailing sand giveaways. Its available in two models; the classic Calypso has sleek white barrels with translucent coloured trim, while our Frosted Calypso has frosted coloured barrels and matching trim. 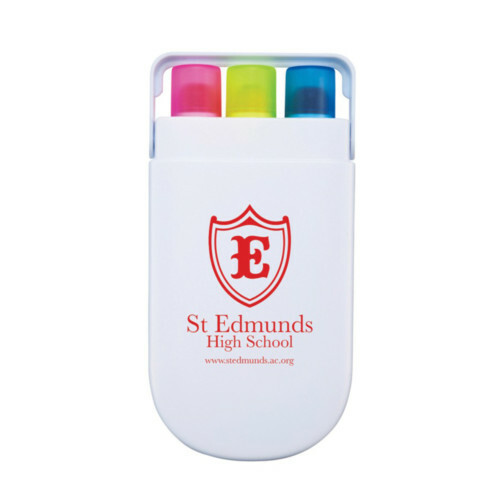 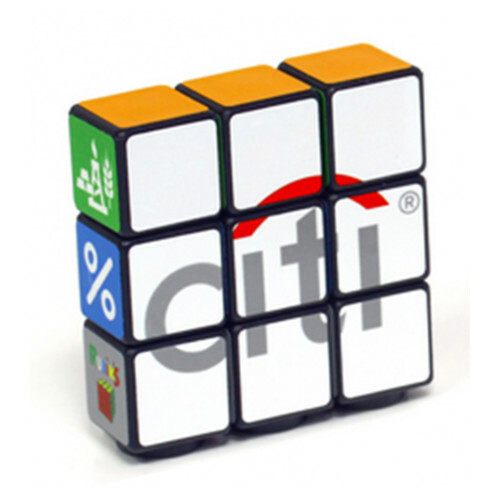 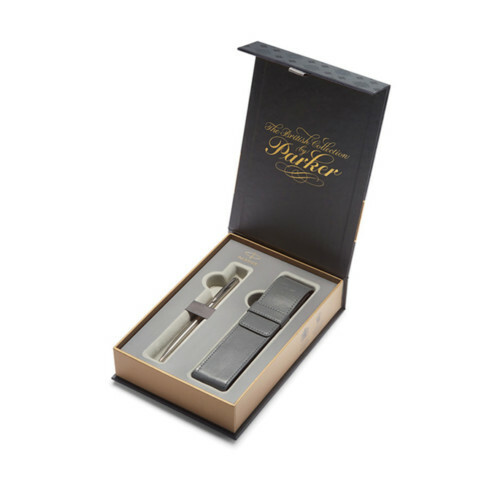 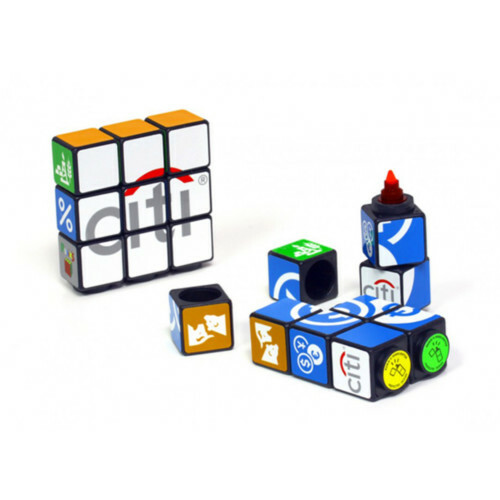 Both versions offer large branding areas for both standard screen and full colour digital print (at extra cost). Supplied with black ink.